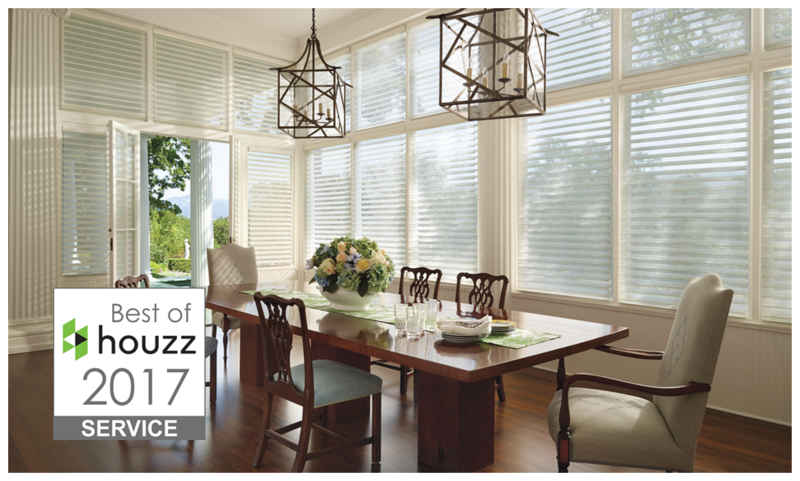 Sheila’s Window Toppers has won “Best of Houzz 2017” Award for customer service on Houzz. 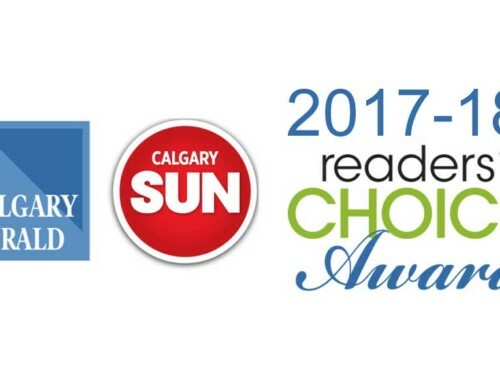 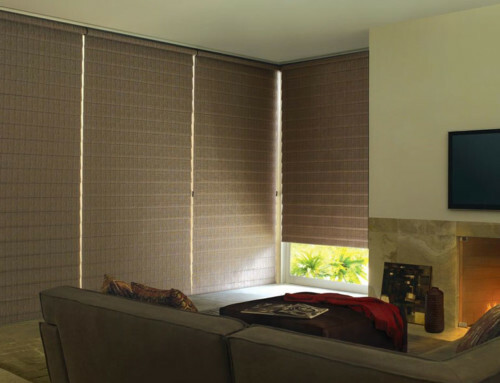 Sheila’s Window Toppers, a leading Blinds, Shutters and Draperies company in the Calgary area. 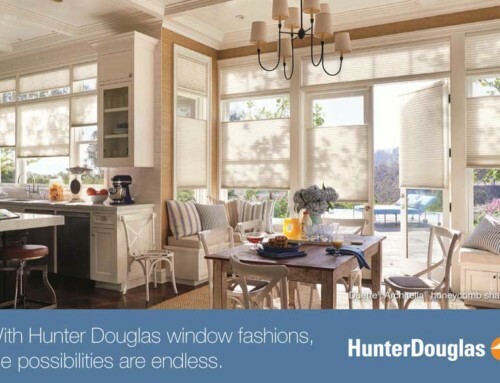 Chosen by more than 35 million monthly unique users that comprise the Houzz community from among more than thousands of active home building, remodeling and design industry professionals. 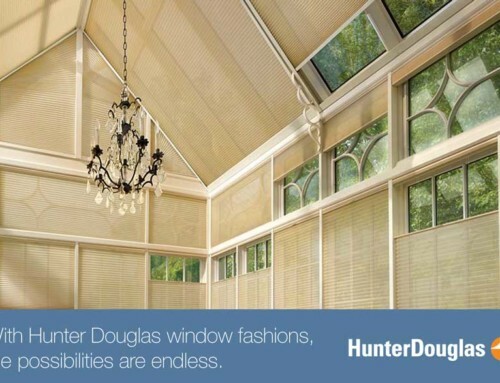 Houzz is a social website for homeowners from home remodeling to design, providing people with everything they need to improve their homes. 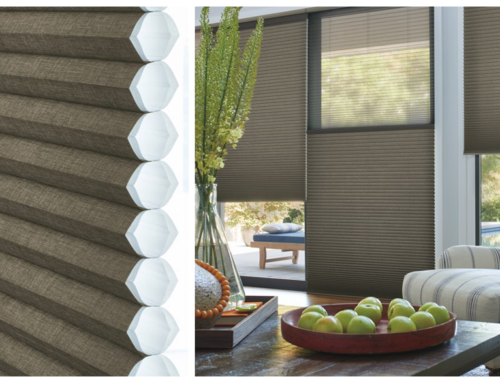 From decorating a room with window coverings to building custom furniture, Houzz connects homeowners, home design enthusiasts and home improvement professionals across Canada and around the world.